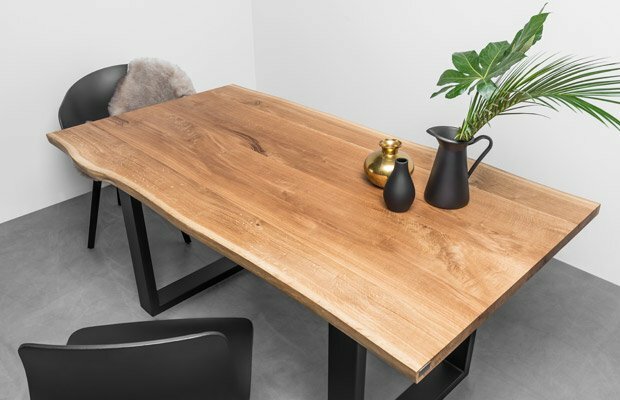 This oak table will fit almost any dining room. 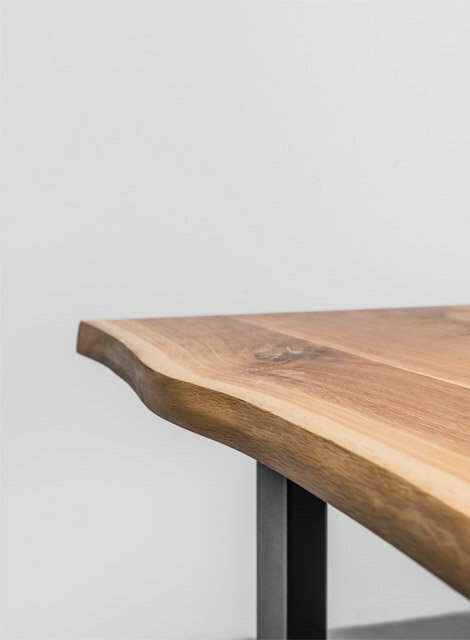 A natural, even raw character of this table is brought out by the irregular edges of a beautiful oak top. 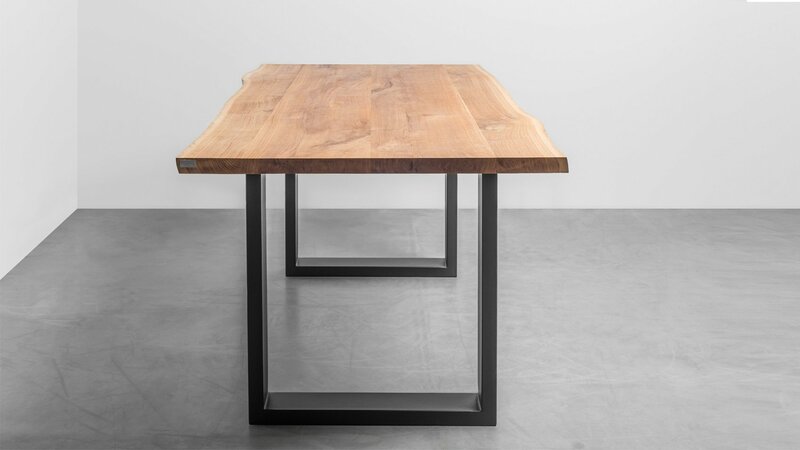 The exceptional top is supported by a simple steel frame. Sometimes we shouldn’t improve what nature created. 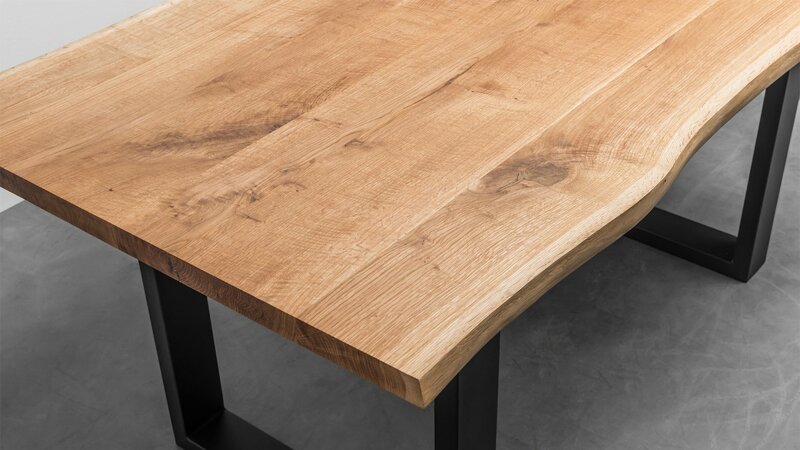 This dining room oak table breaks all stereotypes. We combined the simple, geometric frame with the asymmetrical wooden top. 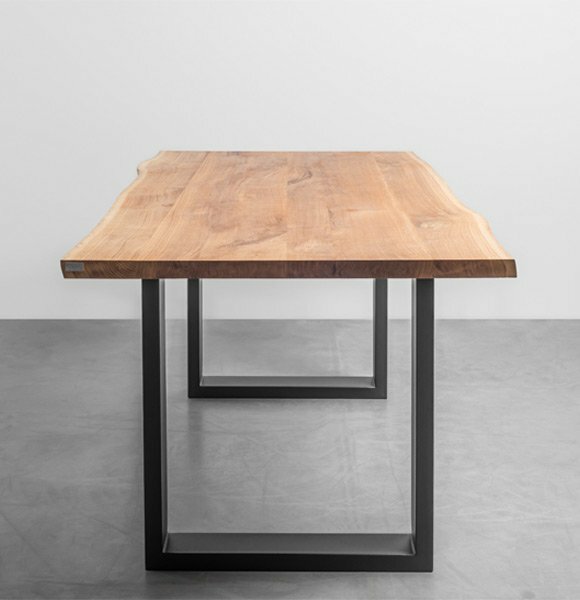 The oak top with irregular sides makes Pablo table unique. That’s only one of its many advantages. 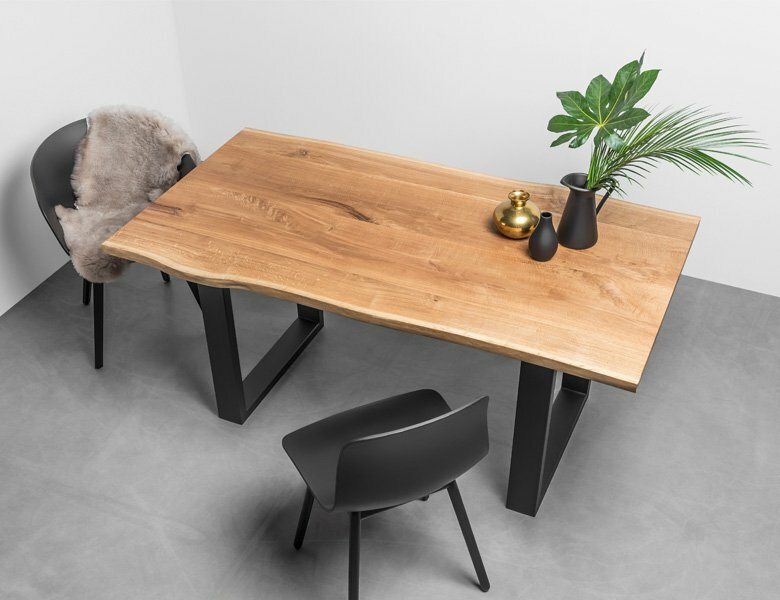 Thanks to this table, every dining room will get a natural look and each meeting will be a feast for the senses. 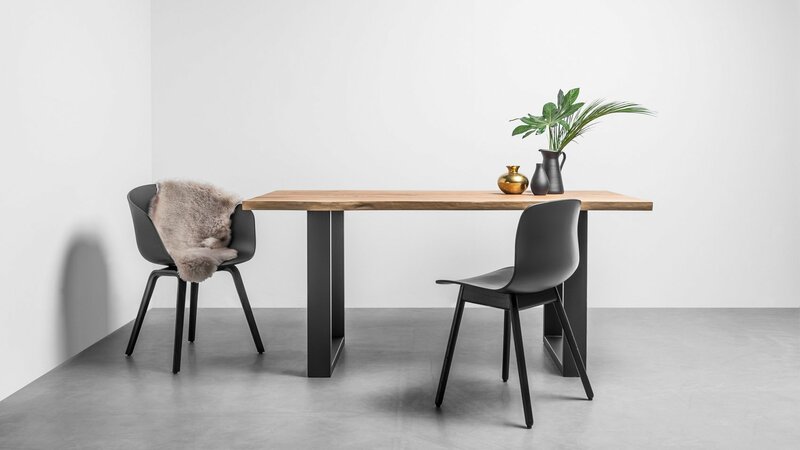 You can choose the frame in a snow-white color to give the table lightness, or give your dining room an industrial touch with the frame in classic black. Hand-made manufacturing characterizes all our projects. Combining traditional craft with natural materials gives our designs exceptional character. 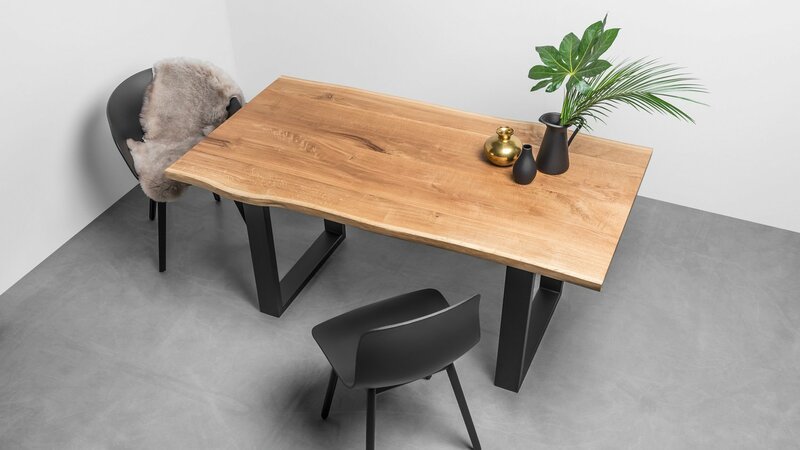 The oak wood used in Pablo table comes in the best and simplest possible form - the form created by nature. Every piece of wood is different so you can be sure that there won’t be two identical items. We combined the wood with the frame in a very simple form. 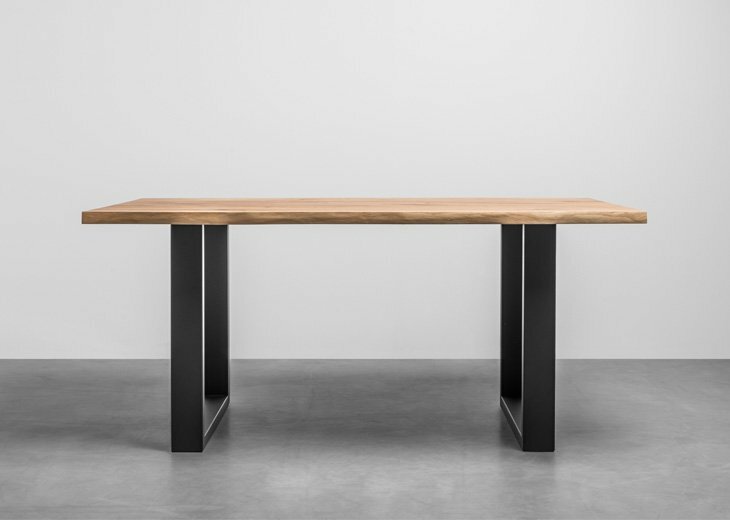 Thanks to that, this dining table is exceptional and unique in its simplicity. 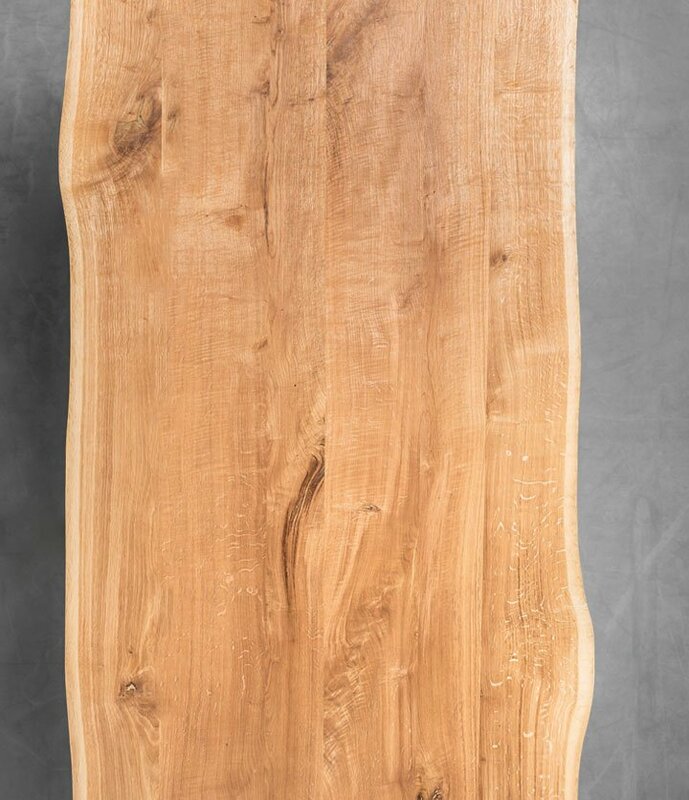 The Pablo table top is usually impregnated with an oil-wax in a honey-colored, warm shade. 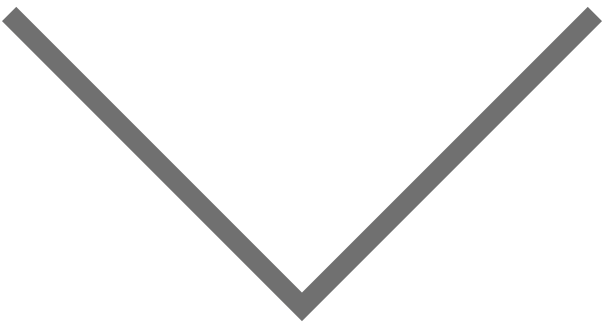 If you are interested in a different color or impregnation with varnish, just leave us a note when placing the order or contact us directly after placing the order. No. We do not modify what nature created. The edges of the tabletop at the Pablo table were only cleaned of bark and polished. 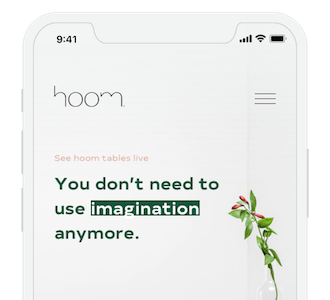 You can be sure that the table you receive will be unique and one of a kind.